You are gonna be so happy to know what kind of product i am gonna review for this week. I have got amazing product from Naturecia, it helps to make your skin brighter only in 30 seconds. The result you can have it by the first time using this product. This product working so well on my skin. 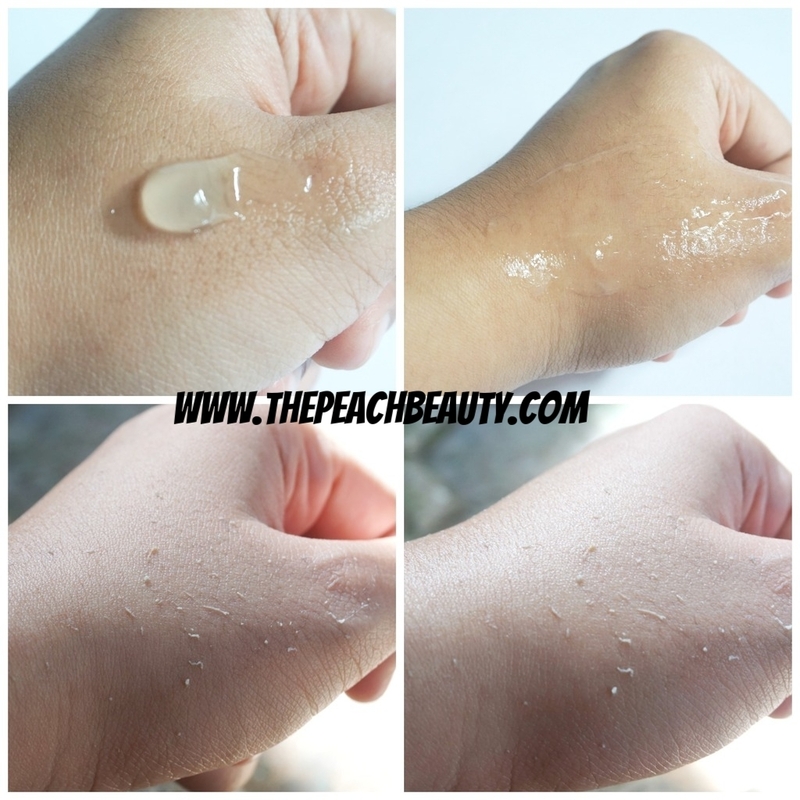 It does remove your old layer skin which causes discolorations, and unevenness look, and it does really work to brighten and smoothen skin with gentle massage without irritation or scrubs. Most important by using this product my skin face is getting younger, because its improving you skin texture too keep fresh and smooth. For brighter and smoother skin with Japanese advanced high technology. Recommend to use 2 to 3 times per week. Avoid usage when you have skin troubles, in case of any irritation, discontinue use and consult a dermatologist. Avoid direct contact with eyes. If contact occurs, rinse eyes thoroughly with water. Store away from direct sunlight and heat. 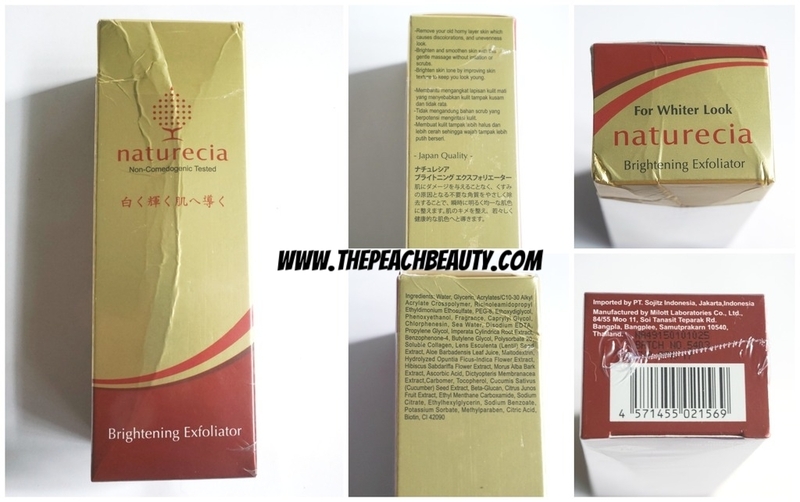 How much does it cost Naturecia Brightening Exfoliator? It does cost 146.000 IDR (Indonesia Rupiah) or USD$ 10 - 13. Where you can purchase Naturecia Brightening Exfoliator? 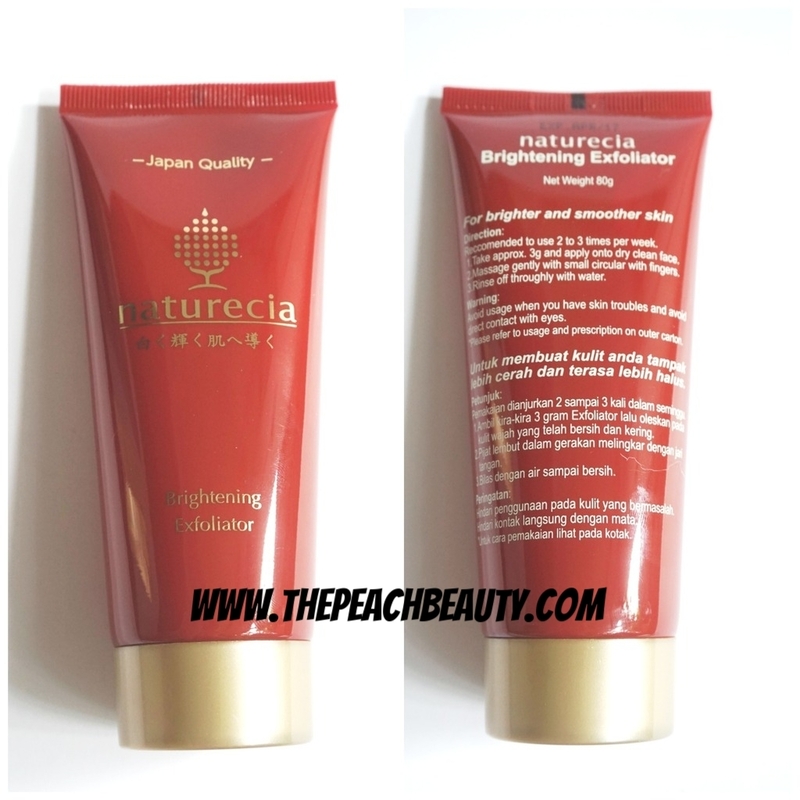 You can get this Naturecia Brightening Exfoliator on Guardian.